"This stuff is the most amazing thing on the planet." 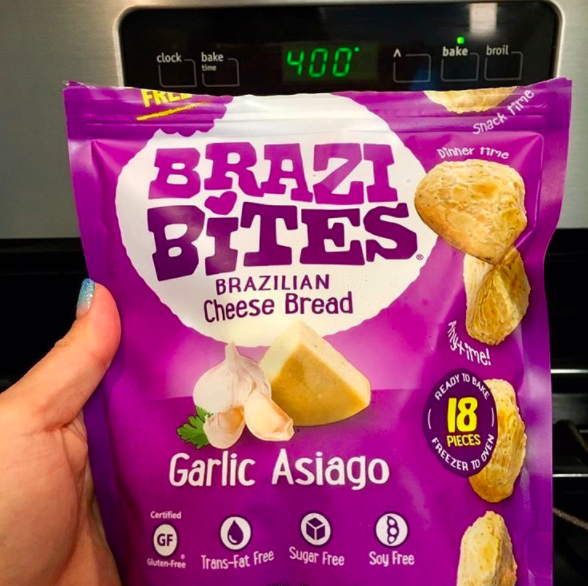 "They taste almost like fried wontons and the seasoning is so good! 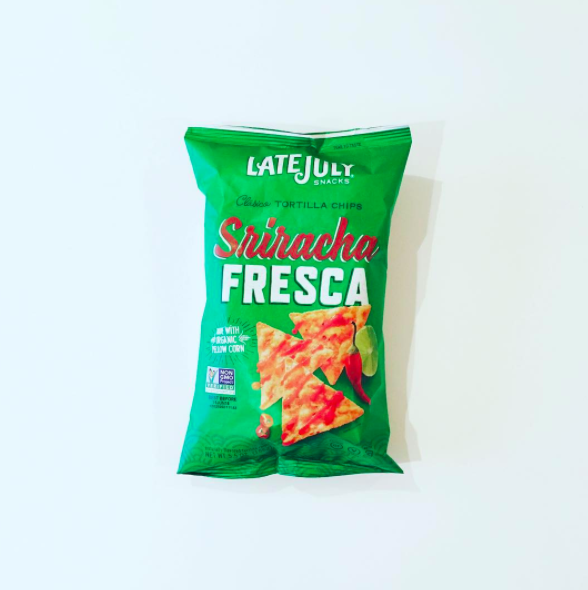 They're also great crushed up and tossed in a salad." 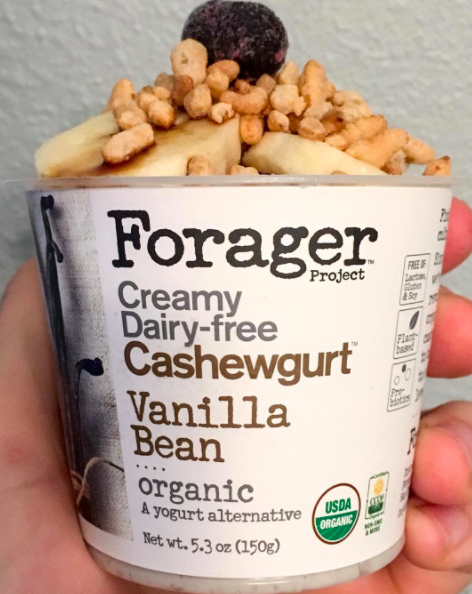 "By far the best non-dairy yogurt I've ever had. 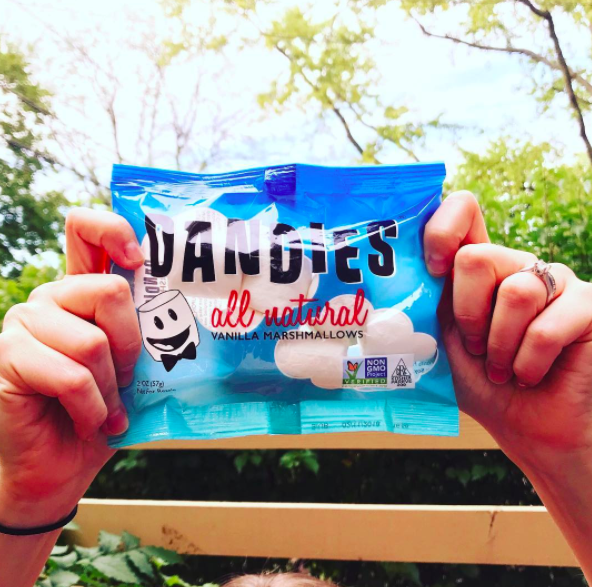 It completely blows all other brands out of the water, tastes like real yogurt, and I've only found it at Whole Foods." 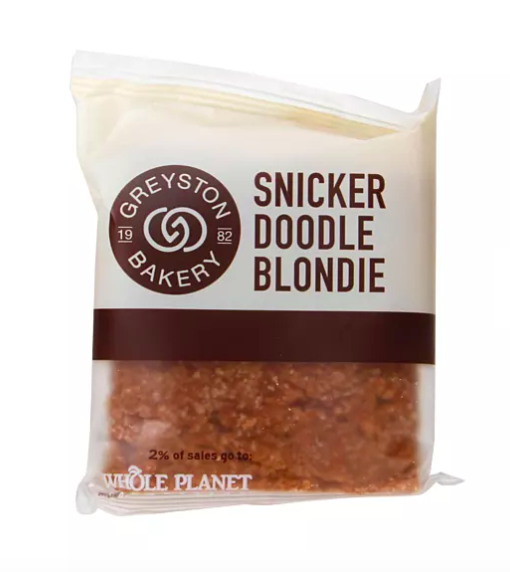 "Snickerdoodle blondies are the greatest product to grace WF shelves and if you don't agree, you're wrong." 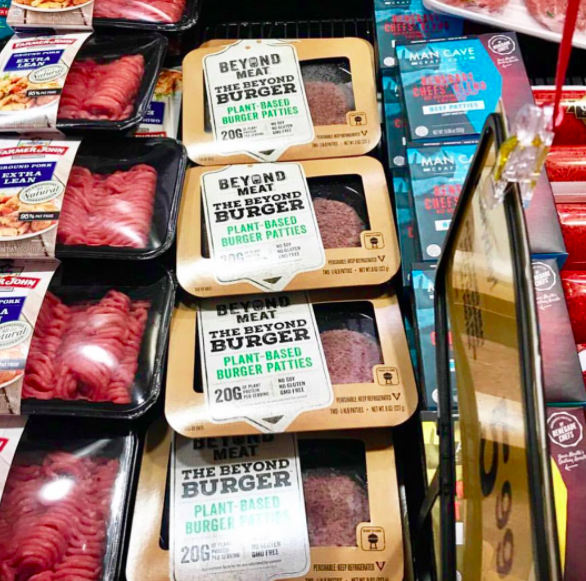 "The Beyond Meat burgers are so good ― they actually taste pretty darn close to the real thing." 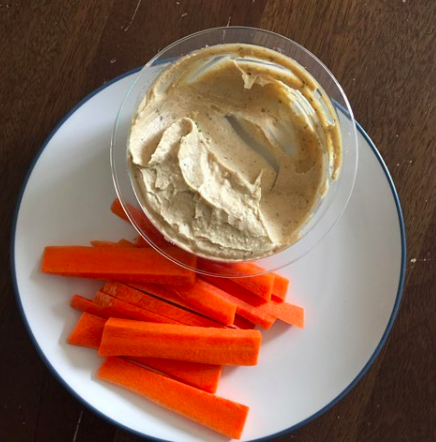 "The one thing I buy at Whole Foods. They're so good ― I love them!" 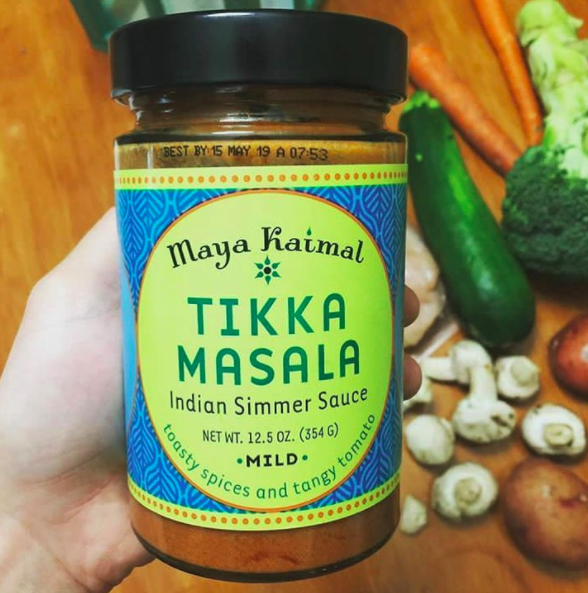 "This tikka masala sauce goes amazing with meat, potatoes, mushrooms, chickpeas, or just by itself. Just heat it up, add whatever you want, and put it over rice. It tastes better than most Indian takeout I've had!" 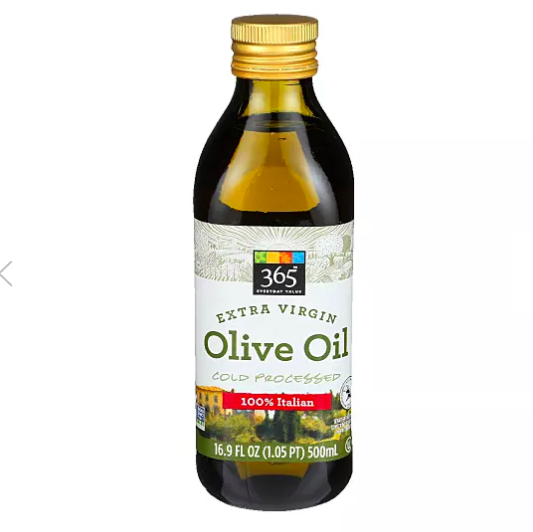 "It's more expensive than other brands but goes on sale fairly often. 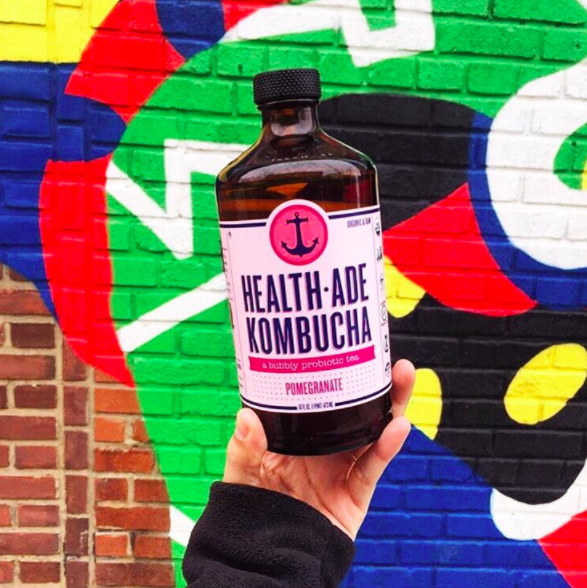 It's the cleanest kombucha I've ever tasted." "They're absolutely amazing! 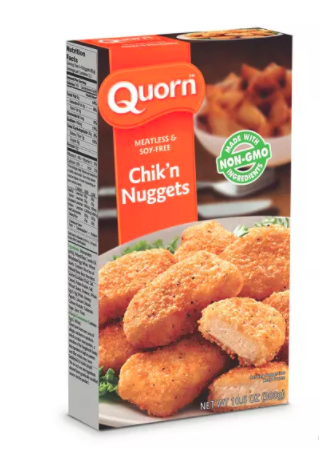 I'm a vegetarian and I'm in love." 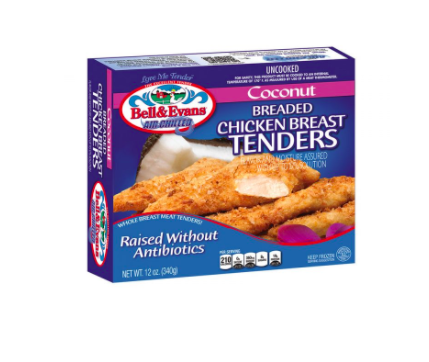 "It's so yummy and almost always cheaper than the other brands." "These are delicious and easy to make. 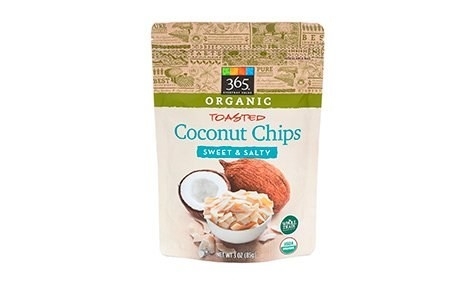 A lot of their products are vegan and they have some gluten-free ones as well." 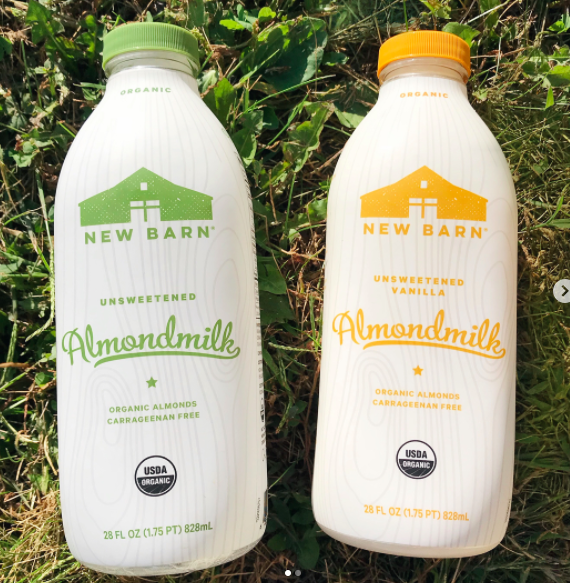 "New Barn is the first almond milk I've tried that actually tastes like almonds! The consistency is awesome." 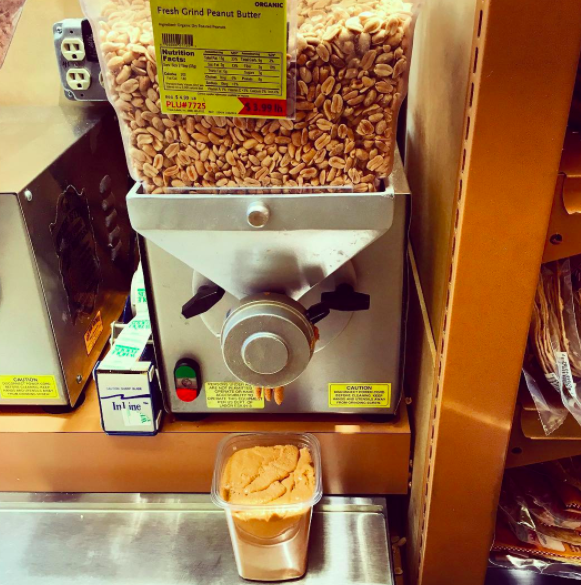 "Any of their freshly ground peanut butters are life! My personal favorite is the honey peanut butter." "I usually catch it on sale for $5.99, but even at full price, it's a steal." 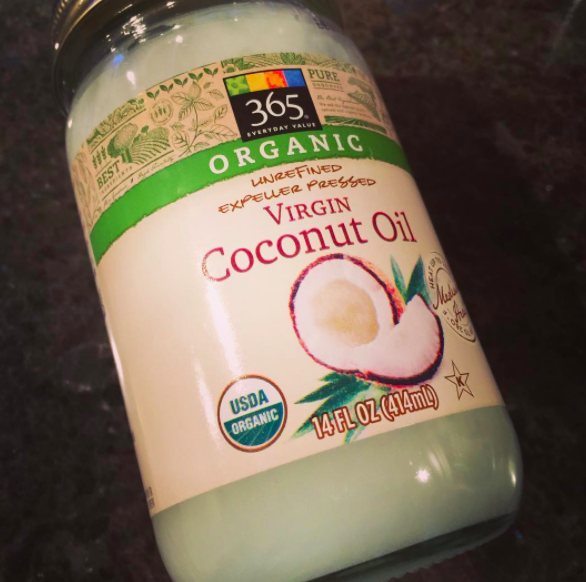 "I have super thick natural hair and this helps detangle it. It's also really awesome to cook popcorn with!" 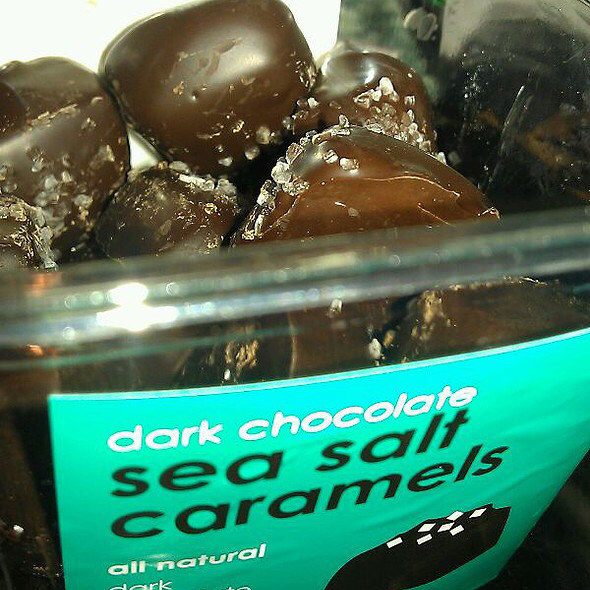 "They're around $8.99 and come in a small tub, BUT they're the most amazing chocolates I have ever had! Every time I get them, they're gone within two days." 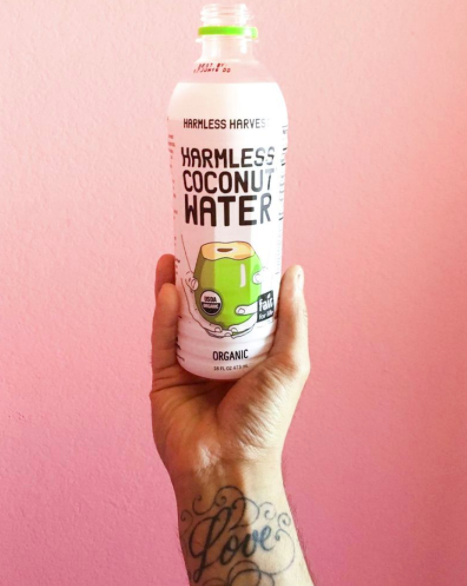 "It's raw, which gives it a much better taste than pasteurized coconut water. It also makes it quite expensive, but it's totally worth the money for a quality product."